Welcome to Word Academy Baby pack. In order to play Babypack, first you have to pass the Teddy Bear pack. In this level you have to arrange the letters in order to get words related to babies. Finished Word Academy Baby? 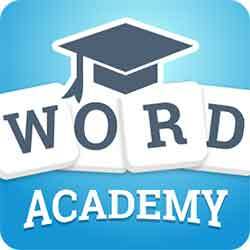 Just pass on the other pack, Word Academy Sandbox Answers.